Last week the FBI arrested a 35-year-old millionaire wine dealer suspected of trying to sell $1.3 million in counterfeit wine. 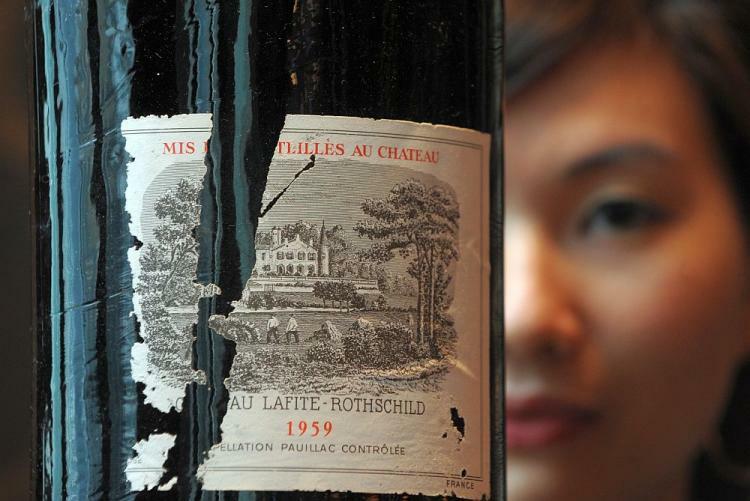 The high-profile case is just the latest illustration of a fraud that has spread to every corner of the wine world in the past few decades, from the booming Chinese market to the international auction circuit. Given the prices collectors are willing to pay for high-end wine—bottles of the 1982 vintage of France’s grand crus, for example, can fetch $2,000 to $5,000, depending on the trustworthiness of the provenance—selling counterfeit wine can be a lucrative business. Aspiring fraudsters need only a bit of know-how and a few hundred dollars of startup costs. Herewith, a rundown on some of their techniques. Older vintages are easier to fake. They are more likely to remain in cellars unopened, as collectors’ items. And even if they are drunk, connoisseurs recognize that the wine inside may have been transformed over time—taste, at a certain point, is not a reliable indicator of authenticity. 1) Relabeling: The simplest, and arguably crudest, way to counterfeit wine is to slap the label of a fine wine on to another, similar-looking bottle. (Bottle shapes tend to vary by region.) In order to deceive connoisseurs—who may call foul as soon as they taste the fraudulent juice—industrious counterfeiters will use a bottle from the same vineyard as the target but of a less acclaimed vintage. Requirements: New bottle; original label. Pros: Relatively straightforward and inexpensive. Cons: One look at the cork, which bears the name and vintage of the wine inside, and the jig is up. 2) Recycling: This method calls for using authentic, correctly labeled bottles from highly prized years and refilling them with wine of a lesser quality—if not outright plonk. 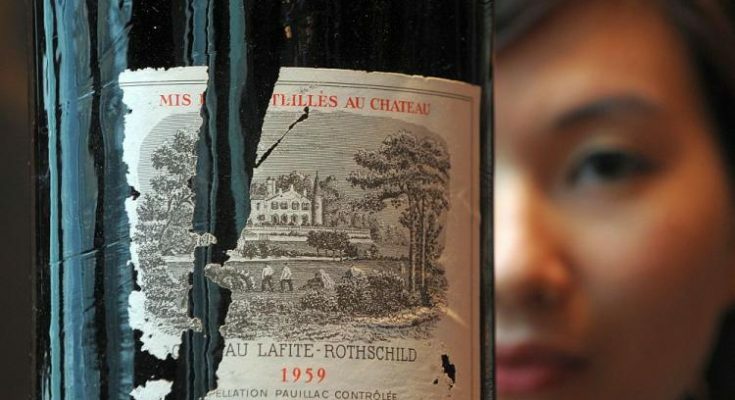 That empty bottles of 1982 Chateau Lafite-Rothschild can go for as much as $1,500 on the black market may be evidence of the popularity of this method. Recorking the bottles—ideally with the original corks—requires special tools. The capsule then needs to be slipped on top of the cork. Capsules of high-end wine are made of foil rather than plastic, which makes them easier to slide off one bottle and onto another. Requirements: Original bottle; original cork; replacement wine; recorking machine. Pros: Little evidence of tampering; circumvents the countermeasures (such as micro-etchings and ultraviolet tags) that producers started to include on their bottles in the late ’80s to combat counterfeiting. Cons: The proof is in the wine itself, and a convincing substitute can be costly. 3) “Reverse fraud:” A rare but bold method. Franck Bourrières of Prooftag, a company that provides technologically advanced authentication systems to wineries, once told me about a recent case in which a buyer bought an authentic bottle of a prestige wine through an online seller. On its arrival, the buyer asked for the sale to be voided because he had reason to believe the bottle was a fake. The buyer then shipped a counterfeit bottle back to the seller, while keeping the authentic bottle. Requirements: Cost of original bottle (will be recouped when the bottle is returned); counterfeit bottle (see above). Pro: If the gambit works, the counterfeiter has successfully covered his tracks. 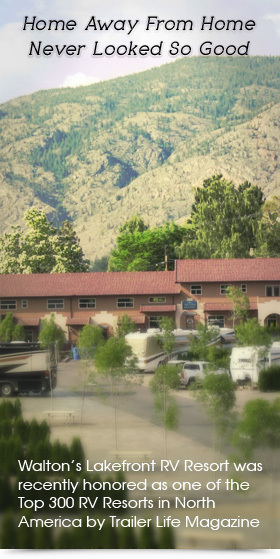 Con: The technique is not easily scalable. Since the success of the deception relies entirely on the quality of the replacement wine, counterfeiters sometimes take extra measures to make their juice taste as much like the original as possible. This takes unusual savoir-faire and can be costly. Adding a splash of Pomerol to a 1960 Château Pétrus, for example, can approximate the more desirable 1961 Pétrus, according to an article on the 2006 volume World of Forensic Science. Counterfeiters can also add sugar or water as needed to approximate the taste, but such methods are of little use to a fraudster without an educated palate. Next Article On the tip of my tongue..